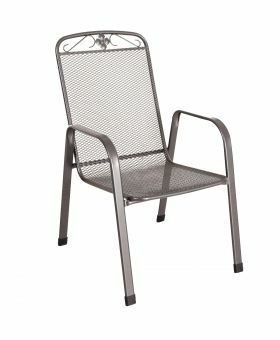 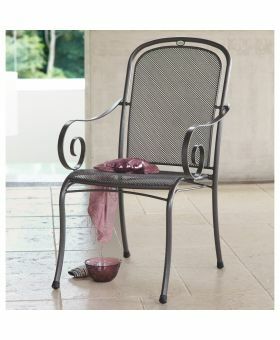 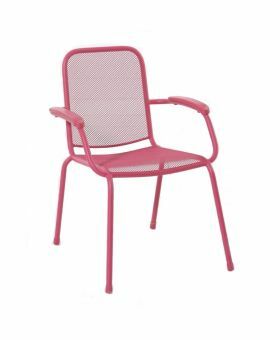 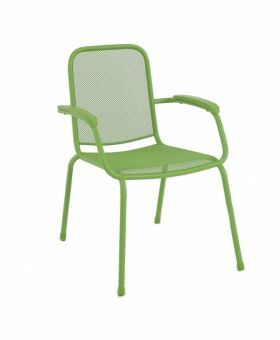 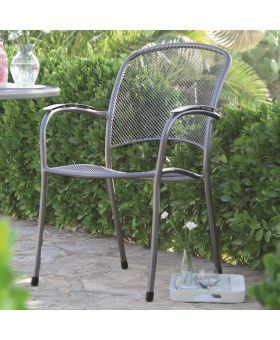 Our wide selection of garden chairs ensures we have items suitable for any garden. 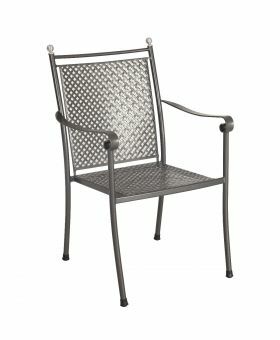 For those with traditional gardens, we offer classic garden armchairs that would fit in perfectly. 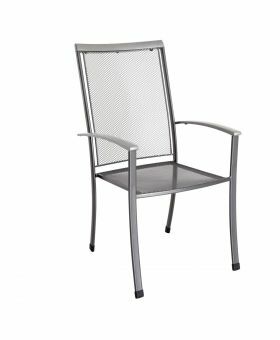 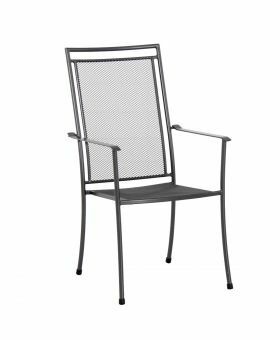 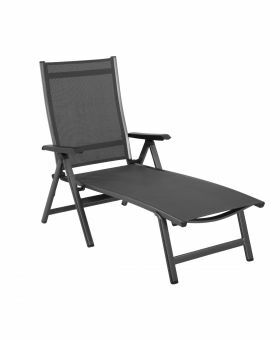 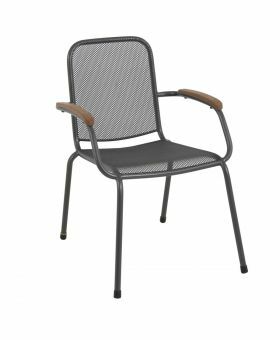 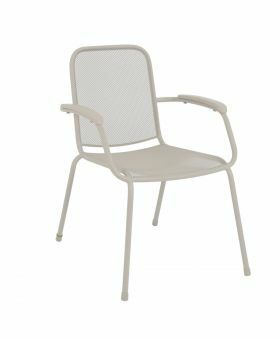 We also offer styles that will look at home in the most modern of gardens from our sleek folding chairs using our iron grey coating. 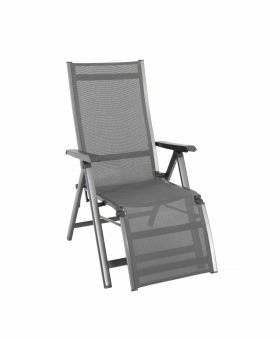 For gardens that are lacking in space, we also offer folding garden chairs so they can be easily transported for storage. 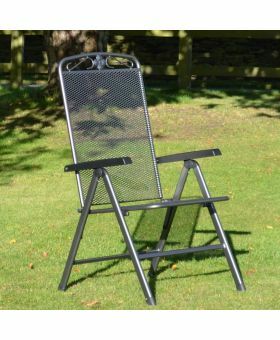 Our stacking garden chairs are also a good compromise for those lacking space in their garden, but still, like the sturdy support of a solid chair. 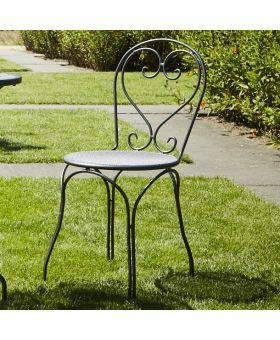 Our steel garden chairs are made using only best materials and have been protected using the Royal Garden Thermosint coating. 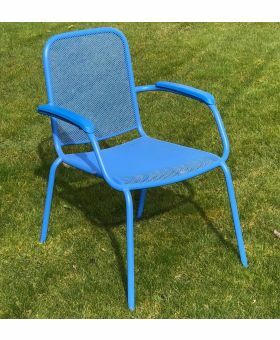 This premium coating far exceeds the protection given to ordinary furniture and is the reason why we offer a 5-year anti-rust guarantee. 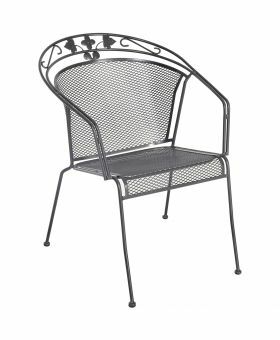 You will struggle to find any patio chairs that will beat the quality and style of the Royal Garden chairs.